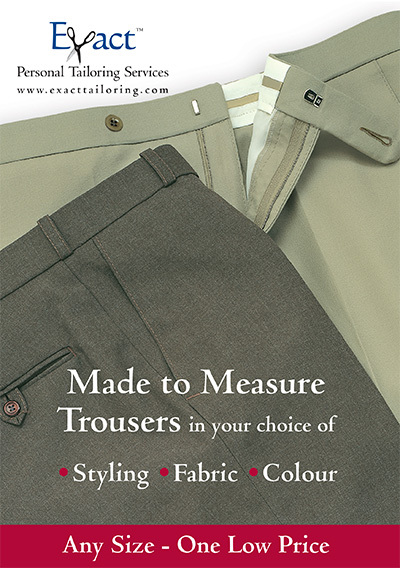 The Exact Tailor Store Latest Catalogue is now available. 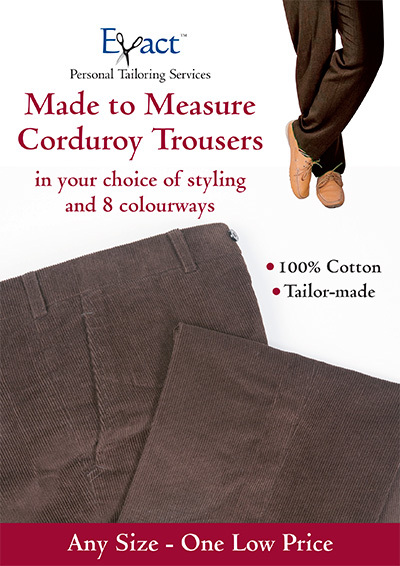 If you would like to receive our latest catalogue, please phone, email us, fill in the form below and we will send one out immediately, or simply download the Exact Latest Catalogue and the Exact Order Form (right click and choose "save as"). 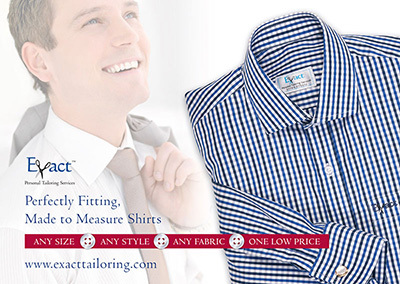 All contact info can be found at the bottom of the page. We do not send out any flyers or junk mail at any time. Submitting your details here will result in you receiving one catalogue only, on one occasion, not an endless stream of junk mail. We do not lend or sell our mailing list to anyone.